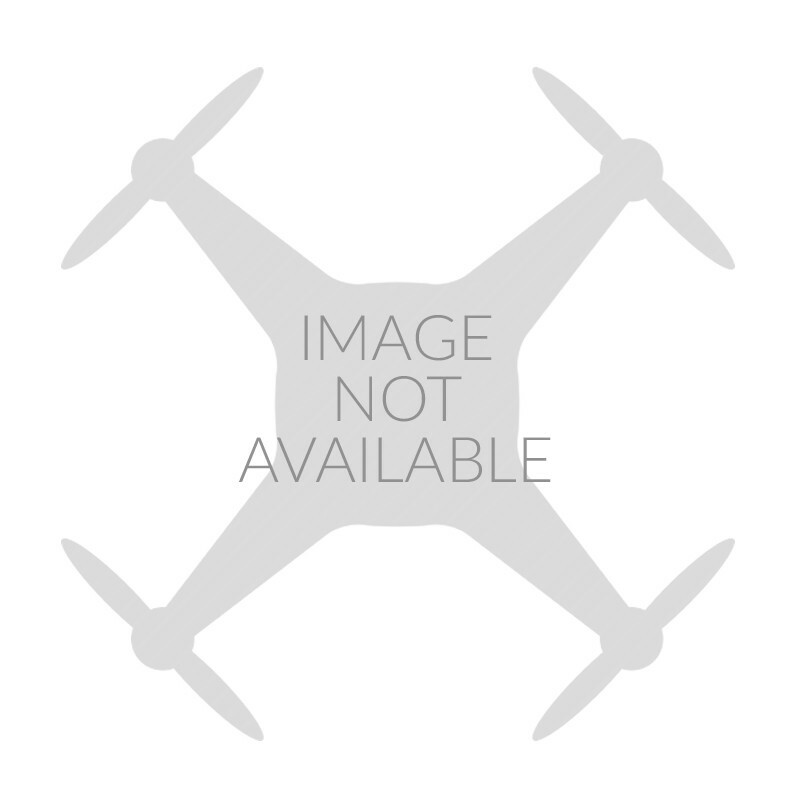 The DJI F330 Flame Wheel multi-rotor QuadCopter frame kit with NAZA flight controller. The F330 Flame Wheel ARTF kit with NAZA flight controller is an all in one package, with this kit you only need to add a battery and RC system to start flying! The NAZA flight controller system is used to achieve hovering, cruising, even rolling and other flight elements. The DJI NAZA and F330 Flame Wheel kit can be used for a number of applications, entertainment, aerial photography, FPV and other aero modelling activities. 4 x 18 Amp Opto ESC's. 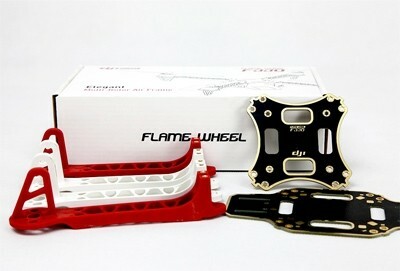 The DJI F330 Flame Wheel frames are built from very strong materials, the arms are made from the ultra strong PA66+30GF material which provides better resistance to damage on hard landings, while the main frame plates use a high strength compound PCB material, which makes wiring of ESCs and battery easier and safe on the lower of the two frame plates which is also the power distribution board. The overall frame design provides enough space when assemble to fit an autopilot systems between the top and bottom plates of the Flame Wheel. The arms supplied in the kit are different colours, 2 red and 2 white to allow for improved visual orientation in flight, other coloured arms in black are available.